We purchased a lot of ephemera from a dealer going out of business — and when I say “a lot,” I mean “a lot of boxes.” So many that we almost couldn’t fit boxes and the one slender child we had with us that day into the van. While we did manage to get all that belonged to us home, it took some time to be able to inspect each piece — and the investigation of each may never ever be completed because I love to research everything. In fact, that’s part of my problem. I’m supposed to find something from these boxes to sell — to recoup some money, feed the kids, whatever. But I keep falling in love with things. Things I didn’t know existed. Things I don’t even know about enough to love them. But in the researching of them, I become utterly smitten. Like this 8 x 6 3/4 inch piece of now quite tanned brittle paper. It charmed me with its illustration of a man playing piano — with a photo of a man’s head pasted in place (all printed in blue ink). 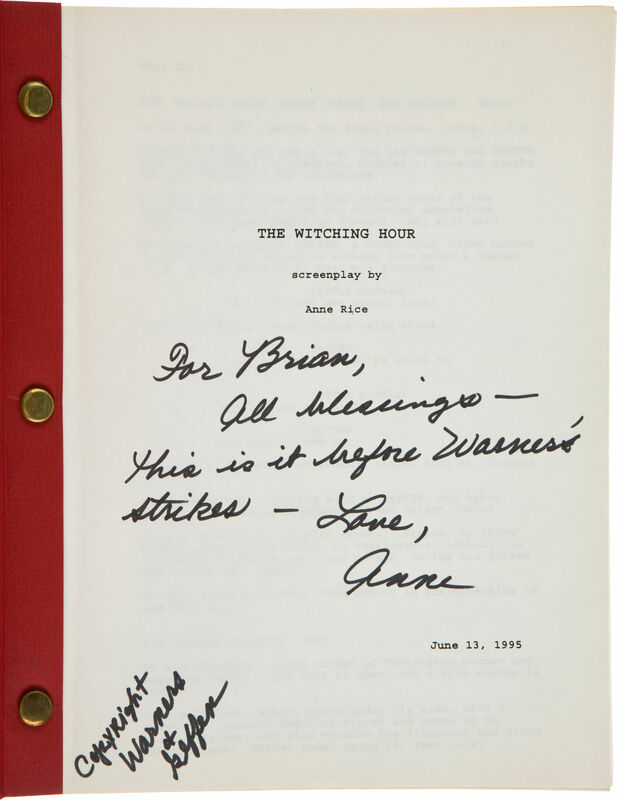 The signature seemed authentic; the ink not mechanically reproduced but signed with a personalized “To Wayne.” But I wasn’t sure of the name, let alone if the guy was of any importance. I quickly discovered this comical piece depicts and is signed by Vincent Lopez, one of America’s most popular bandleaders for decades. In 1917, at the age of 19, Lopez was already leading his own dance band in New York City. In 1921 he began to leverage the power of the new medium, radio, into popularity — and he, in turn, helped create the popularity of radio. He began his band’s weekly 90-minute radio show on Newark, NJ station WJZ by announcing, “Lopez speaking!” (The station and Lopez would become fixtures in the NBC family.) The show theme song was Felix Arndt’s novelty ragtime piece Nola, causing Lopez to became so identified with the song that he’d satirized it in his 1939 Vitaphone short, Vincent Lopez and his Orchestra, by having the entire band singing Down with Nola. 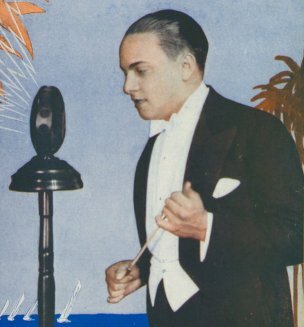 In 1925, Lopez gave the first-ever Symphonic Jazz concert at the Metropolitan Opera House; later that same year, he took his orchestra to London and met with great success. Many famous and still recognizable musicians passed through Vincent Lopez’s band, including Artie Shaw, Xavier Cugat, Jimmy Dorsey, Tommy Dorsey, and Glenn Miller. 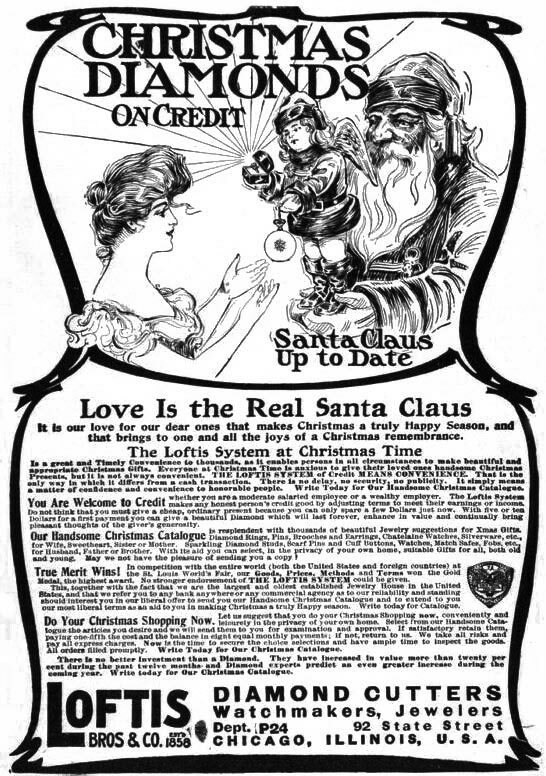 Lopez is also credited with giving Betty Hutton her first big break, resulting in both being showcased in two Warner Brothers’ Vitaphone shorts. Shot in New York in 1939, the following video clip of the afore mentioned Vitaphone performance features 18-year old Betty Hutton performing a fantastic (classic Betty Hutton!) jitterbug to Vincent Lopez & His Orchestra’s rendition of Old Man Mose. In 1941, Lopez and his band took what was supposed to be a sort engagement at the Hotel Taft Grill Room — where they remained for 20 years. And in 1949, The Vincent Lopez Orchestra and the Martin Sisters recorded a song called Potato Chips, which played on air along such songs as Rum and Coca Cola and The Popcorn Polka. What’s not to love about that? Other than not being able to find a copy of Potato Chips, I mean. Sadly, these footnotes, his recordings (including a few CDs and Mp3s ), appearances in advertisements, and a few other collectibles like my autographed bit of ephemera are about all that’s left to prove the former popularity of Vincent Lopez. But it’s time to get back to the drawing board — back to my vintage drawing of Lopez. 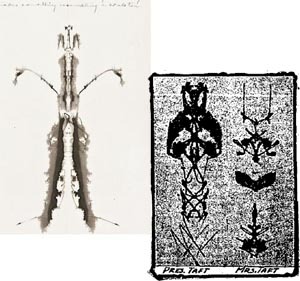 There are no markings to identify the illustrator or to indicate the paper’s purpose, so I’m left to conclude this was a promotional piece printed by Lopez — possibly for the purpose of providing autographs. I believe it dates to the late 1920s or early 1930’s, based on the simple caricature style of the illustration (quite popular in the 20’s — in fact, Cugat and Enrico Caruso both drew caricatures) and the youthful photographic image of Lopez. PS You can keep on eye on my eBay listings to see if and when hubby twists my arm enough to make me selling it. 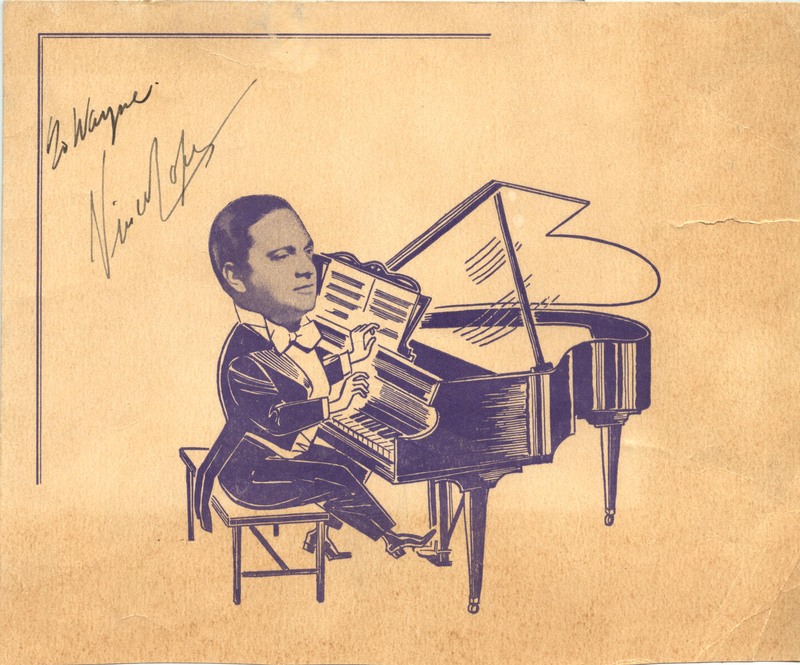 The scan of autographed Vincent Lopez promotional vintage ephemera piece, circa late 1920s or early 1930’s, is my own. 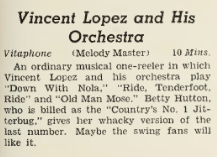 Vincent Lopez and His Orchestra Vitaphone clipping found on page 135 in the Octorber 14, 1939, issue of Boxoffice. 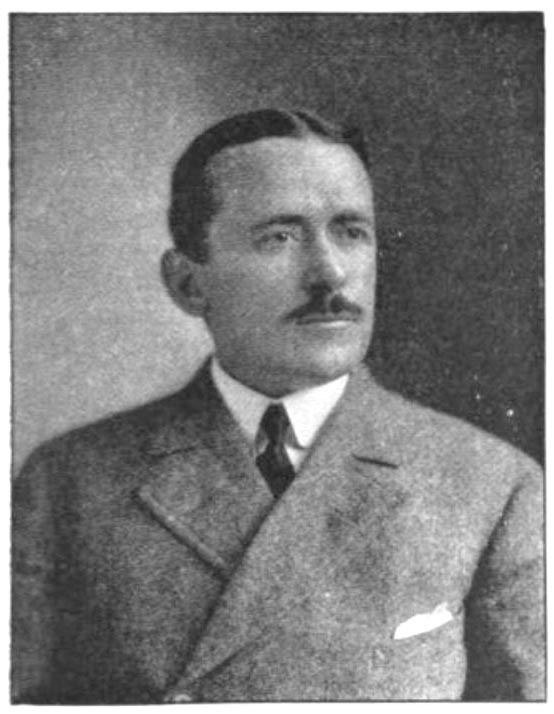 Color photo of Vincent Lopez at radio microphone via Wikipedia. 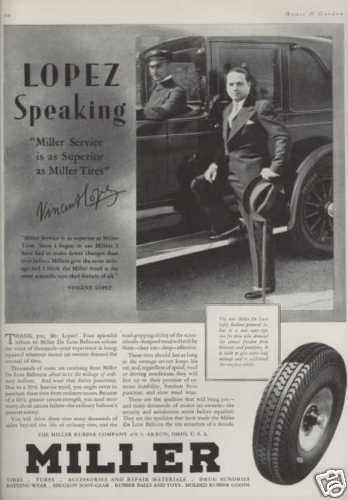 The 1929 Vintage Miller Tire ad with Vincent Lopez and his chauffeur — featuring Vincent Lopez’s famous “Lopez Speaking” — via Antique-Ad-Shop .